pinballrockstar has donated to Pinside (2018-06-17) ! 1 Pinsider has left feedback about pinballrockstar. rygar wrote a recommendation 2018-10-06. 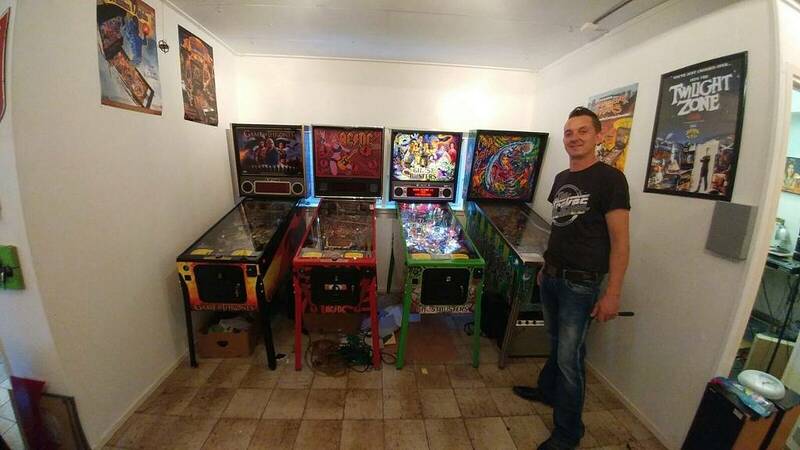 “We ( our generation )are the custodians of pinball, we need to share info and parts so together we keep those old machines running!. I would be happy too if someone sent me a part i needed to make my machine shine. pinballrockstar has not rated any games yet. 14 games listed in pinballrockstar's collection.